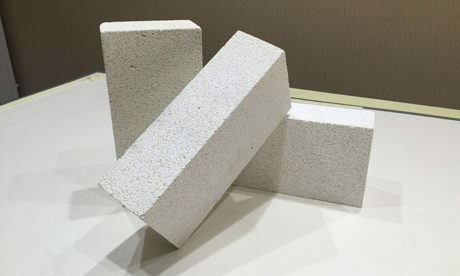 Various Kiln Fire Bricks for Sale in Rongsheng Refractory Bricks and Materials manufacturer include high alumina bricks, fireclay bricks, silica bricks, corundum brick, magnesite-chrome brick, spinel brick and etc. 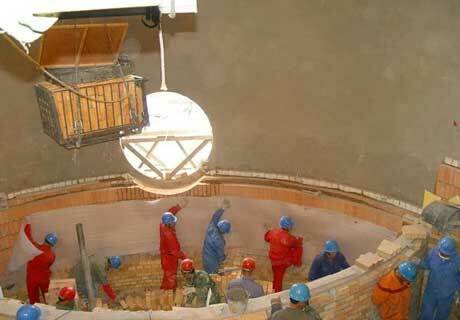 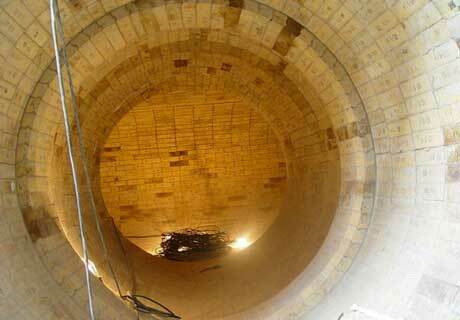 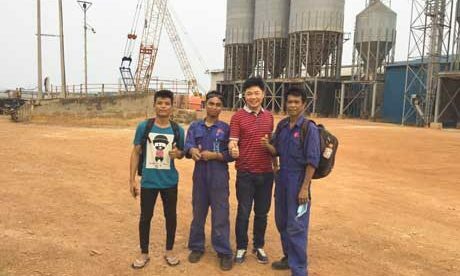 for cement rotary kiln building to resist all kinds of chemical and mechanical erosion. 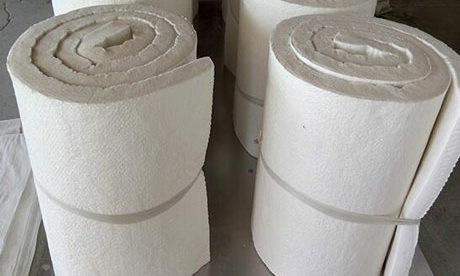 Kiln fire bricks are also called refractory bricks or fire bricks that made of ceramic refractory materials through firing at the high temperature and can resist chemical and super high temperature erosion in all kinds of furnaces and kilns. 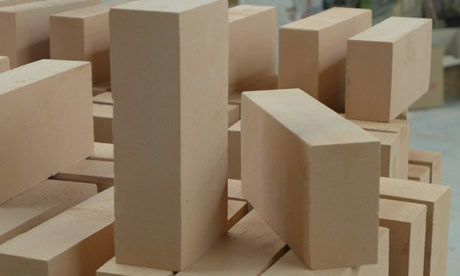 Different kiln bricks for sale with different performance on resisting different chemical and mechanical action. 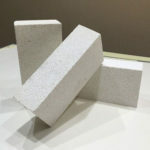 Kiln fire bricks can be customized to be different shapes and sizes according to the requirements for furnace and kiln. 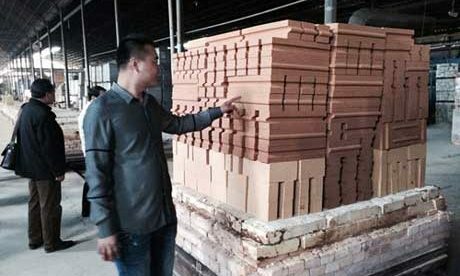 Kiln Fire Bricks for Sale come in two types of hard brick and soft brick. 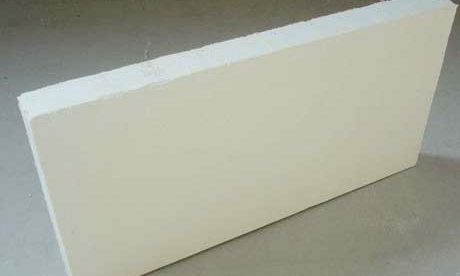 And there is difference between them such as hard brick is typical trong and dense for supporting the structural in furnaces and kilns to resist high temperature conditions, soft brick is an excellent refractory insulation material with less dense than hard brick to be used in electric kilns or any other kilns or furnaces that requires insulation. 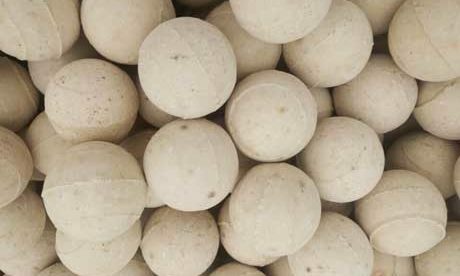 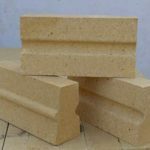 Buy kiln bricks to build all kinds of furnaces and kilns such as blast furnace, rotary kiln, electrical stove, pizza kiln, wood stove and so on. 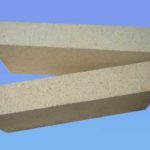 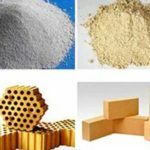 Kiln refractory bricks are used to build insulating furnace, kiln, boilers or other thermal equipment walls, which are usually cemented together with refractory mortar, refractory cement or other refractory castables. 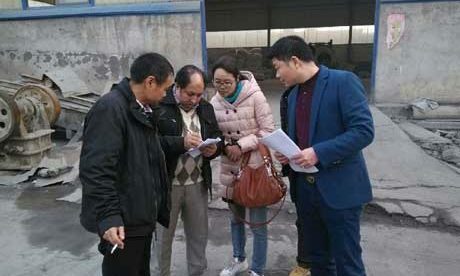 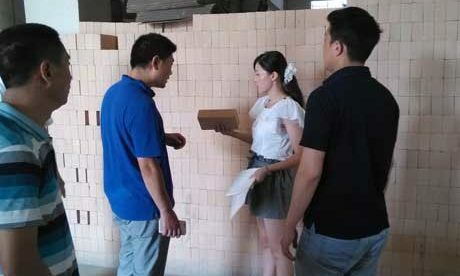 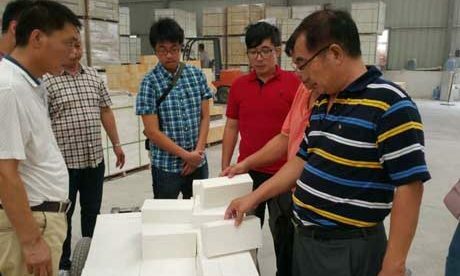 Rongsheng as a professional refractory bricks and materials manufacturer has been insisting on manufacturing all kinds of kiln refractory bricks for sale for over 20 years. 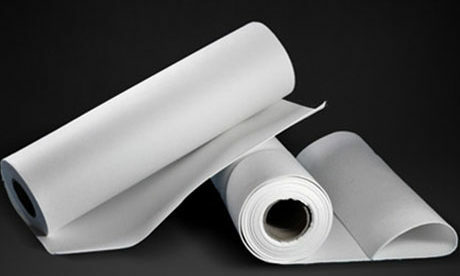 We have advance manufacturing technology and professional engineers. 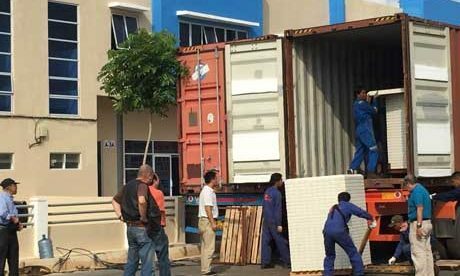 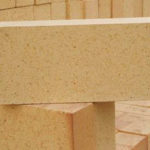 We always try our best to provide customers with quality and cheap kiln bricks for sale. 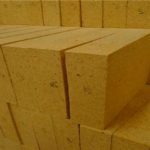 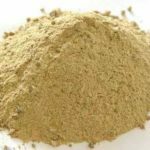 If you are planning to buy kiln fire bricks to build or repair a furnace or kiln, or just want to know the price and application information about your specific needs for kiln fire bricks, you are always welcomed to email or phone us. 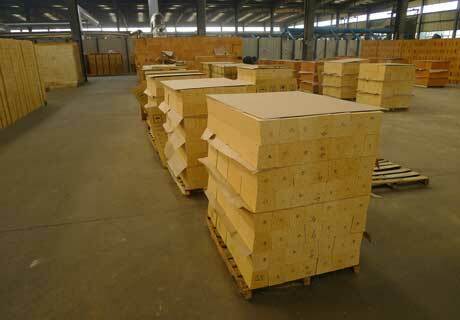 And we will reply you at the first time as receiving your enquiry.